MSA is streamlining lanyard options to make selection easier and faster. Introducing the latest additions to the V-Series family: standard, tieback, and stretch lanyards! As a reminder, MSA will be phasing out select lanyard families in the near future. 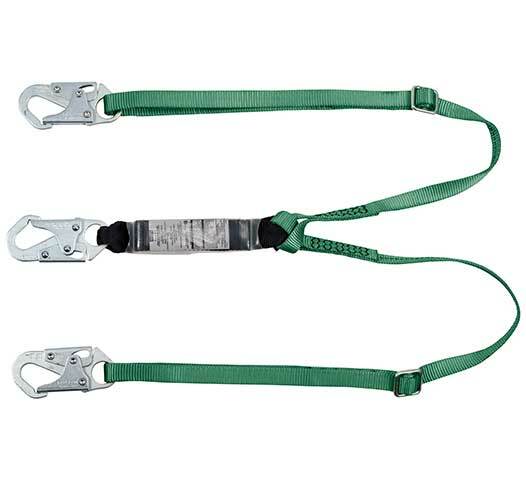 The V-Series Standard, Tieback, and Stretch Lanyards are the latest addition to the MSA V-Series family of Fall Protection products. With their new look, smaller energy absorber, and improved label protection, the transition from older styles of lanyards will be an easy choice. We encourage you to move quickly in adopting the new V-Series lanyard line. If you have any questions or need additional information, please contact MSA Customer Service 1-800-672-2222.